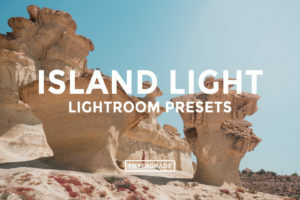 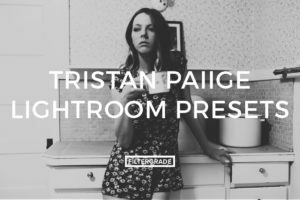 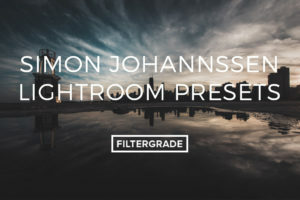 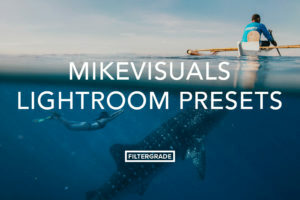 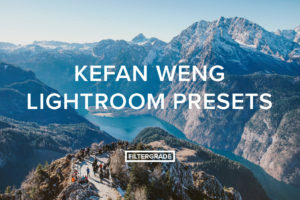 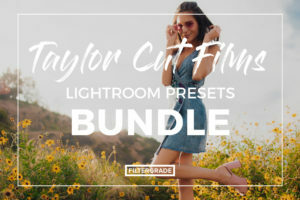 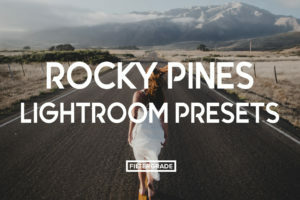 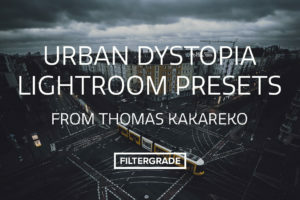 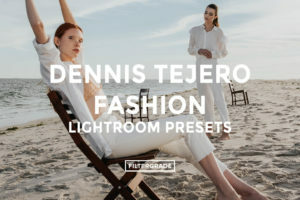 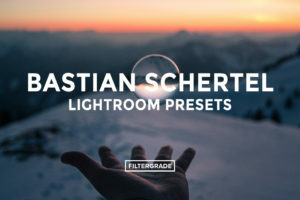 This Lightroom Presets collection was created by Bankpyt for you all to learn from his style and help develop your own, unique style as well. 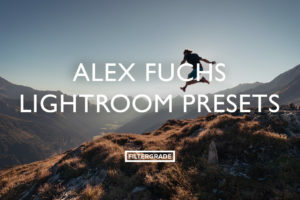 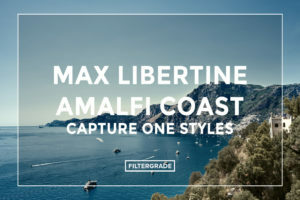 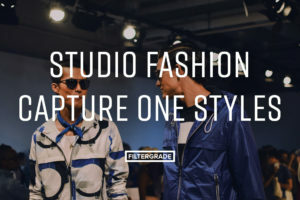 These filters are great for lifestyle photos as well as indoor! 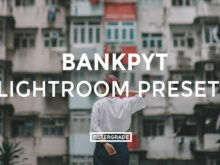 A selection of the best and most popular photo styles from Bankpyt’s collection. 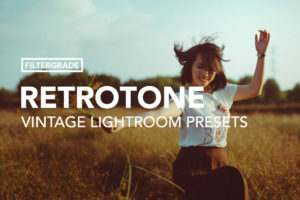 Bankpyt, formally known as Piyatat Primtongtrakul, has brought his vintage and film style for underexposure photos to the table in this amazing bundle. 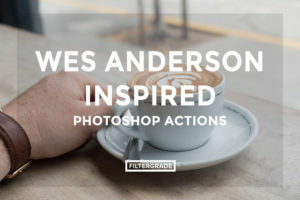 These filters work great for food, coffee & nature lifestyle photography. 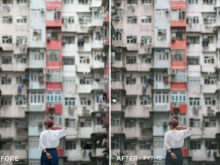 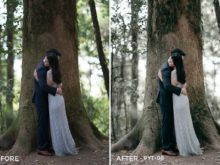 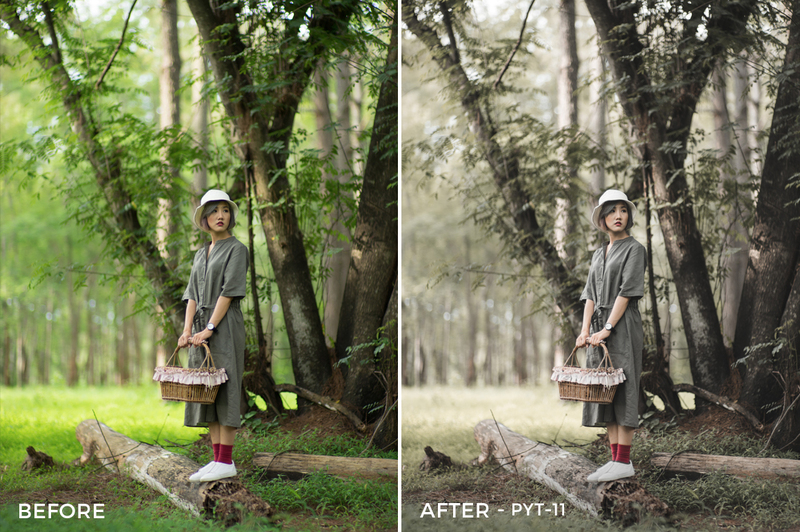 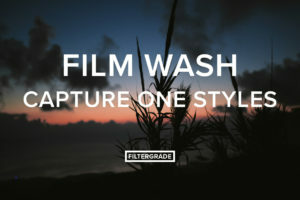 Start your editing workflow with these awesome presets from Piyatat Primtongtrakul. 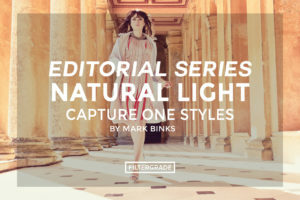 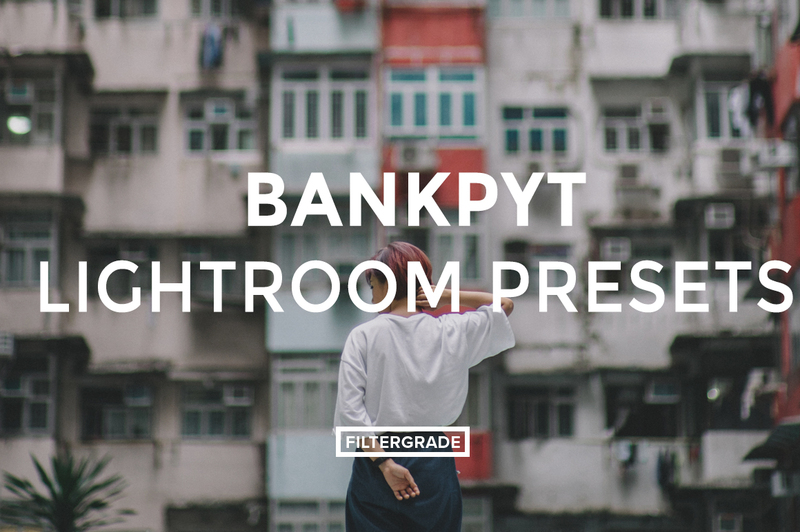 Bankpyt has included a variety of ten filters in this bundle for you to test out and play with. 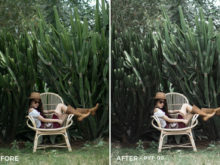 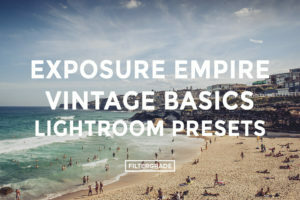 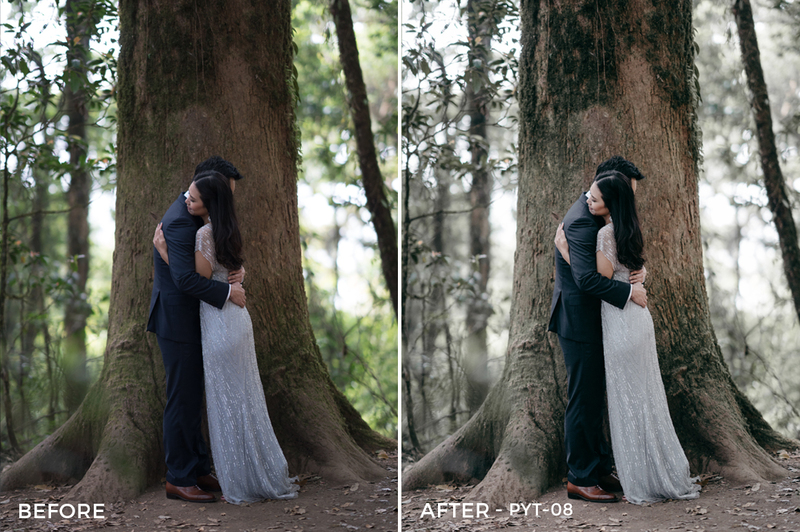 Read more below to learn how to best use each preset included in the collection! 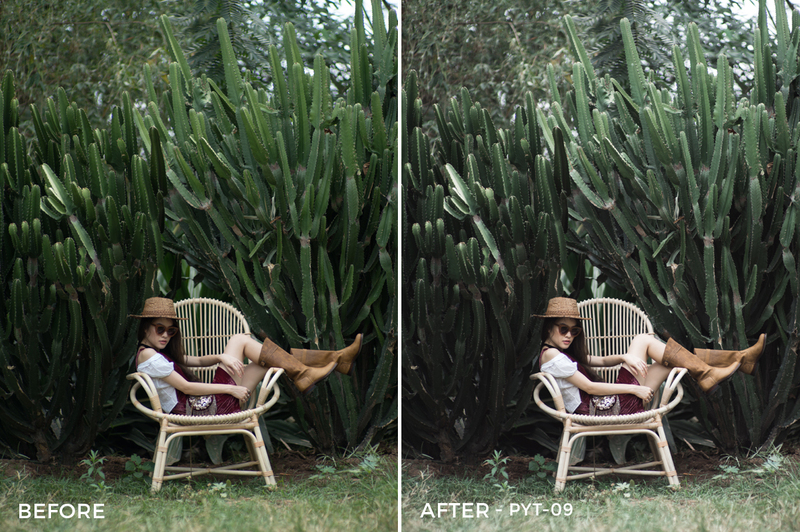 PYT-01 | Moody vintage look with blue shadow. 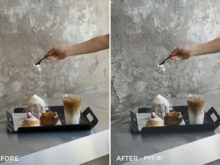 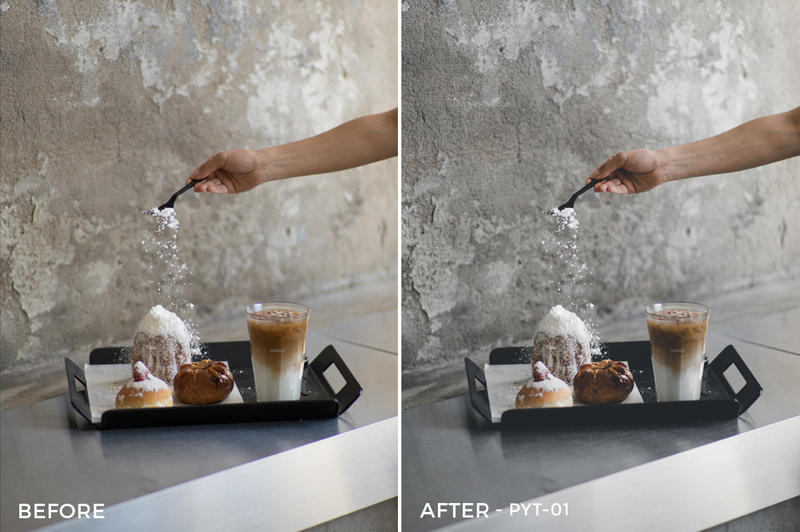 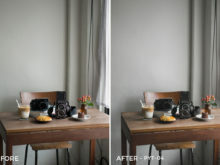 This preset works great with food & beverage photography especially coffee & bakery. 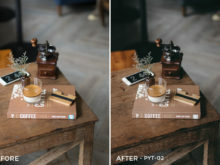 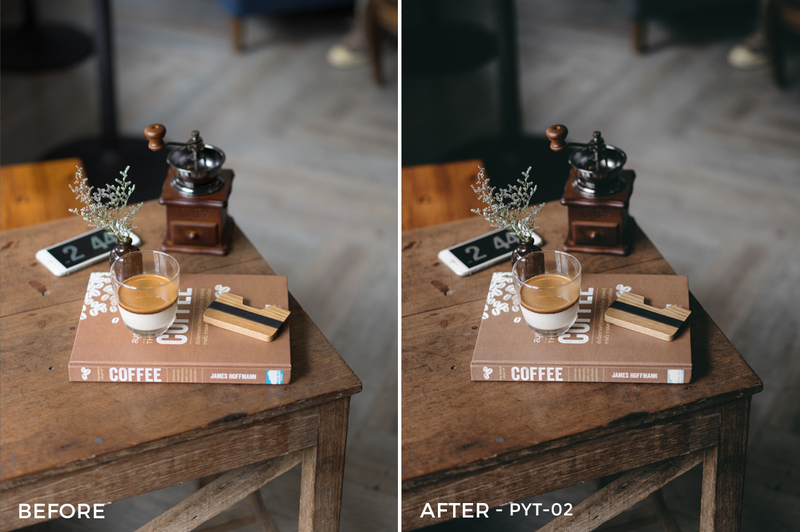 PYT-02 | Dark and deep moody earth tone preset which works really great for underexposure coffee photography. 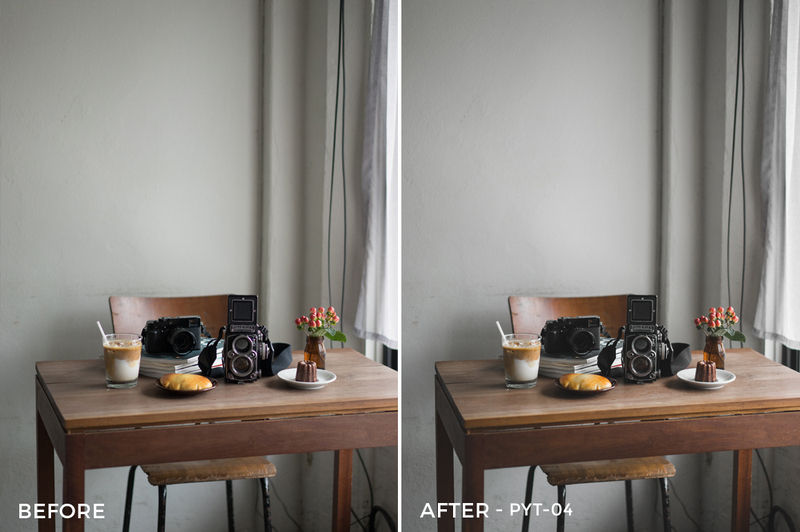 PYT-03 | Underexposure, but clean tone which is good for both still life and portrait photography. 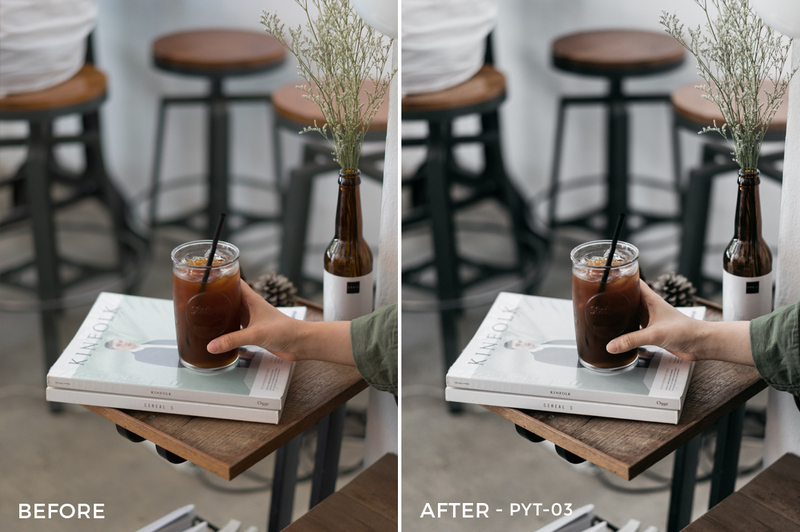 PYT-04 | Faded tone with vintage style. 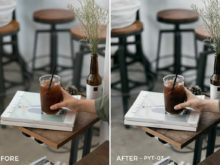 This preset works great for coffee photography which is shot underexposed. 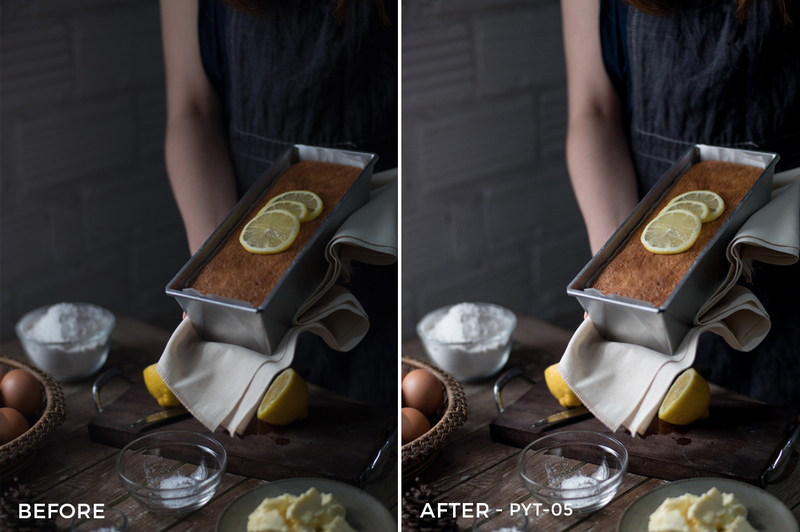 PYT-05 | Dark, but clean look for food photography. 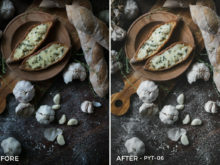 This filter works great for moody tone food photography. 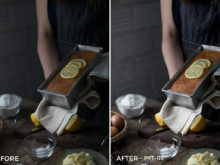 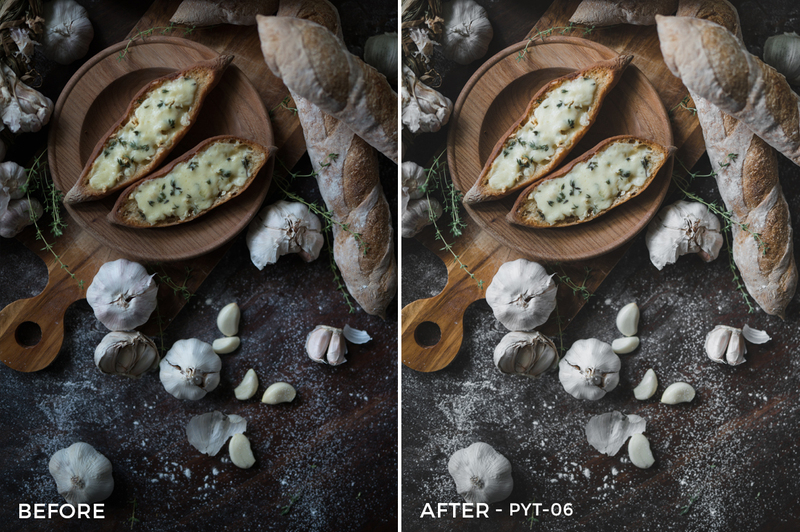 PYT-06 | Deep shadow and faded presets which work really great for dark food photography. 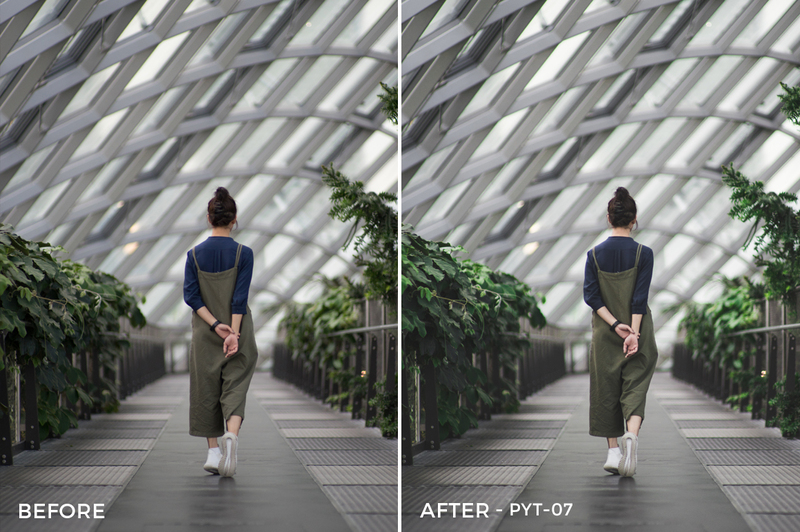 PYT-07 | Boosted green tone for a moody lifestyle photos. 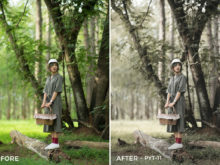 This preset works great for nature lifestyle photography which is shot underexposed. 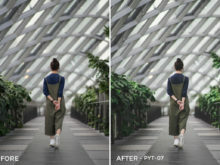 PYT-09 | Faded green tone for fashion and underexposed lifestyle photography. 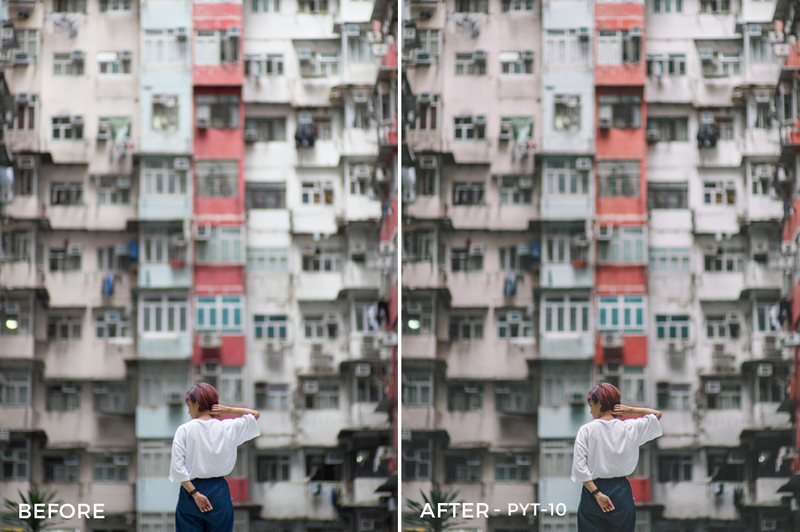 PYT-10 | Underexposure, but still colorful tone for travel and lifestyle photography.